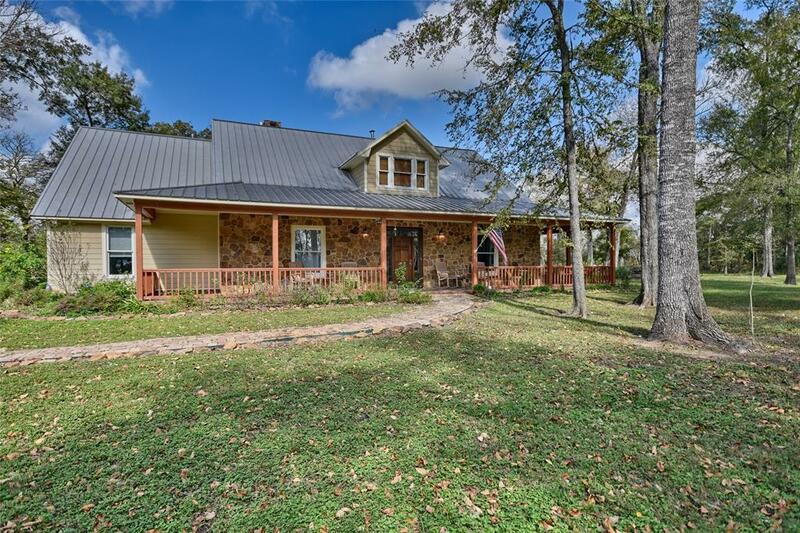 Amazing heavily wooded estate located in Doe Run featuring 25.77+/- acres with a fantastic 4-bedroom 3.5 bath Thielemann home built in 2002 along with a 40x75 barn/workshop with septic system. 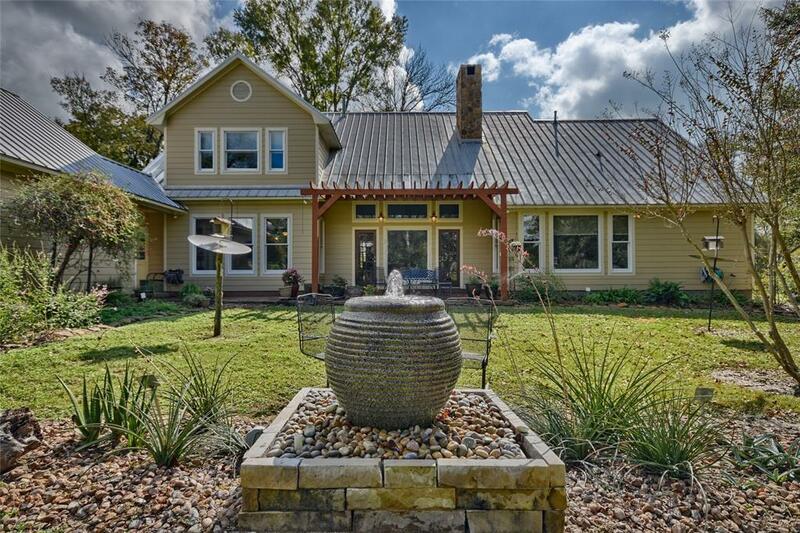 HOME INTERIOR FEATURES: 1st Floor- Features formal dining room, large den with stone fireplace and great views, open kitchen and breakfast room, master bedroom and 2-additional bedrooms with Jack-n-Jill bath and an additional 1/2 bath. Hardwood floors in living areas and carpet in bedrooms. Kitchen has granite countertops, gas range and lots of cabinet space. 2nd Floor- Large bedroom with bathroom and separate HVAC.HOME EXTERIOR FEATURES:Rock exterior on front porch area. Hardy siding and a metal roof. 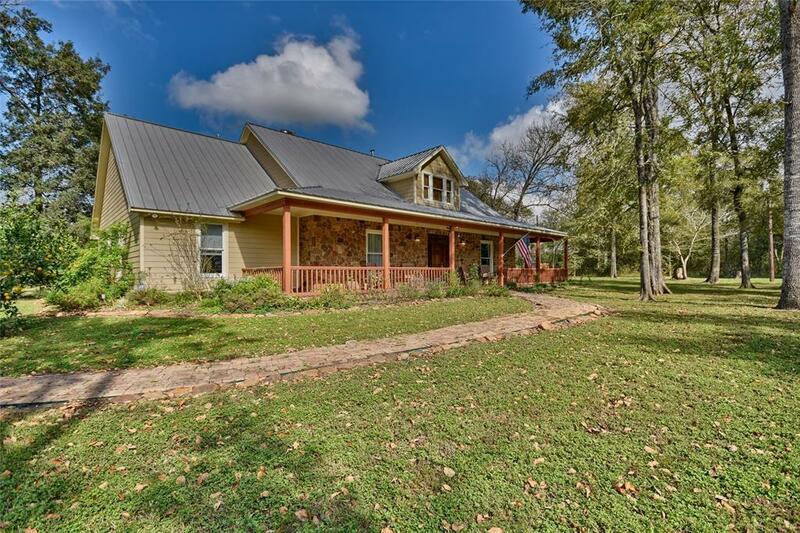 Separate oversize two car garage.BARN/WORKSHOP/LEAN TOO- 3000+/- SF barn with concrete floor, bathroom and septic system. 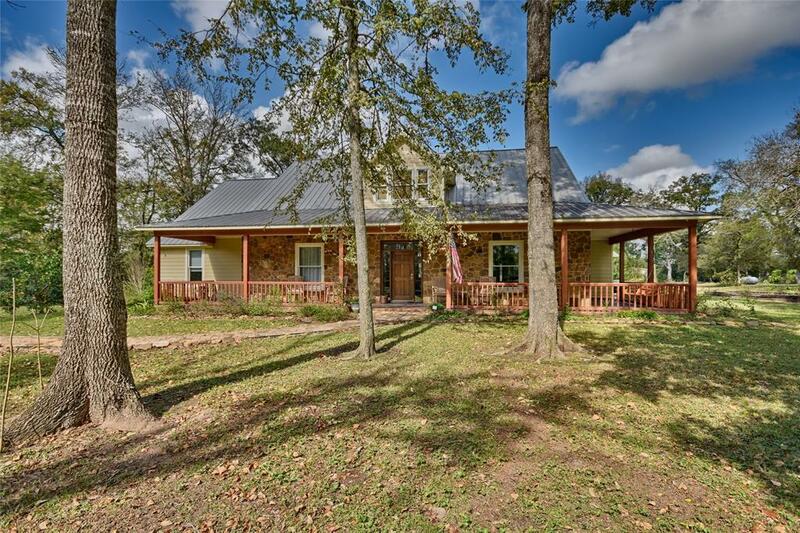 LAND FEATURES- Hard to find heavily wooded acreage property. Lots of walking trails that were developed to have a view from the home. Orchard, native grass.pond.